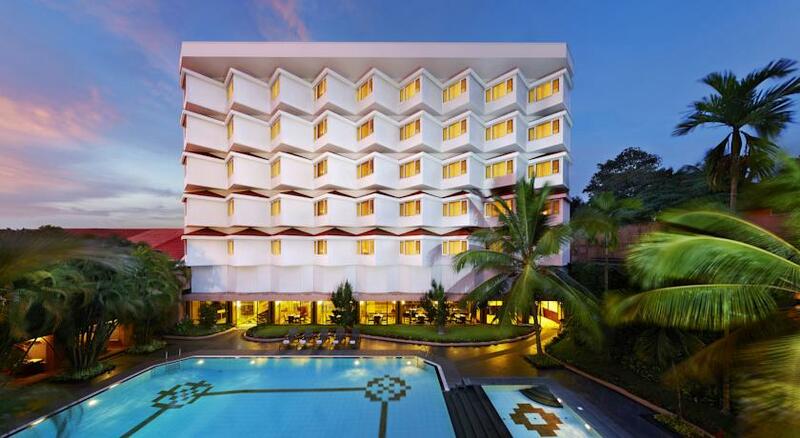 The Gateway Hotel is located amidst the lush greenery that is Calicut and is a popular place to stay among corporate and leisure travelers alike. 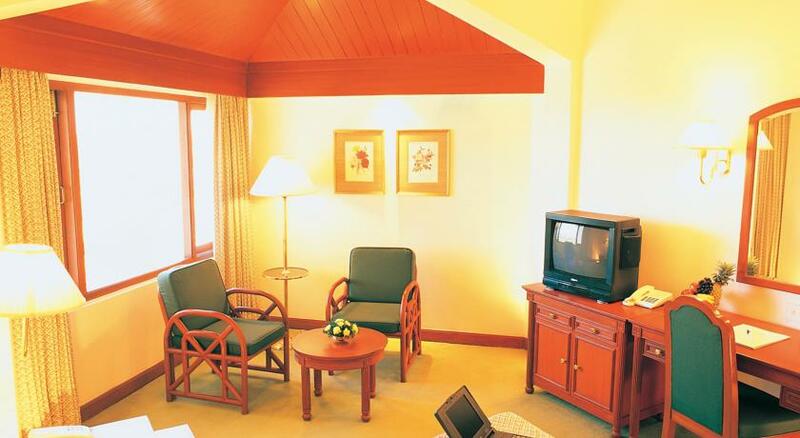 The hotel is 28 kilometers away from airport and 1.5 kilometers away from the railway station. 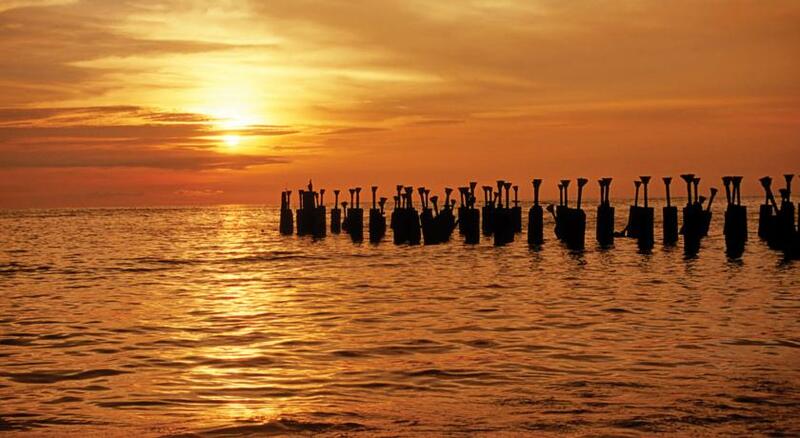 Many tourist destinations lie close to the hotel like Calicut beach (0.5 Km), Kappad Beach, Comtrust Weaving Centre, Beypore (15 Kms), Dolphin’s Point (2 Kms) and Kadalundi Bird Sanctuary (25 Kms). 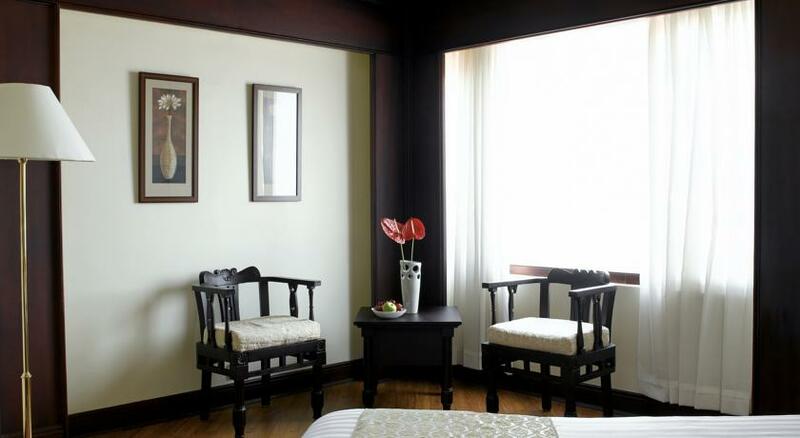 The hotel has special facilities available for physically disabled guests. 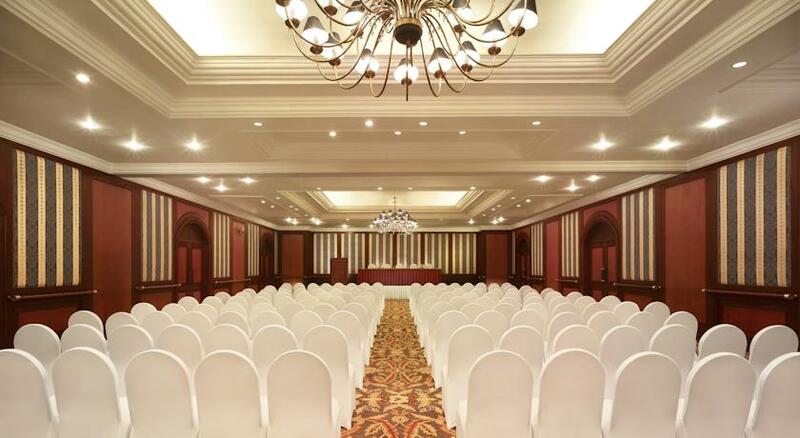 A conference hall is on premises that can seat a maximum of 450 guests and a boardroom that can accommodate 30 people. 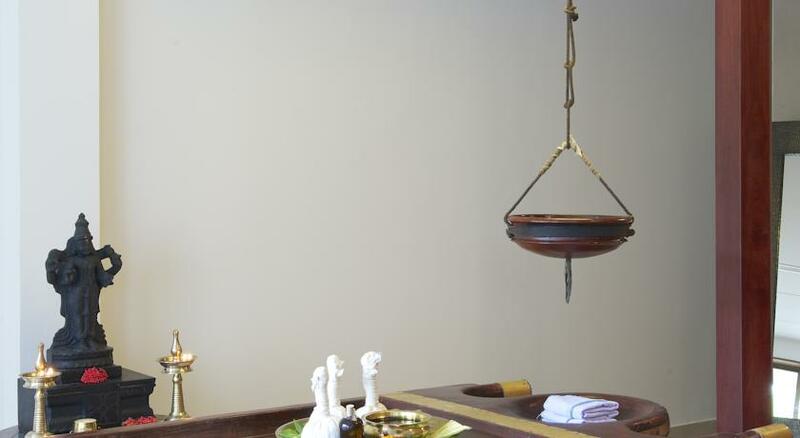 The hotel promises an unparalleled Indian experience through its Ayurvedic center. A swimming pool, gym, souvenir shop and book shop are present on premises. The hotel also boasts of a business center with facilities like fax, copier, laptop on hire, portable printers on hire and internet connectivity. Outdoor and indoor game equipment is also available. Baby sitting services, laundry services, Valet, travel desk, doctor on call, astrologer and currency exchange are other services offered at the hotel. 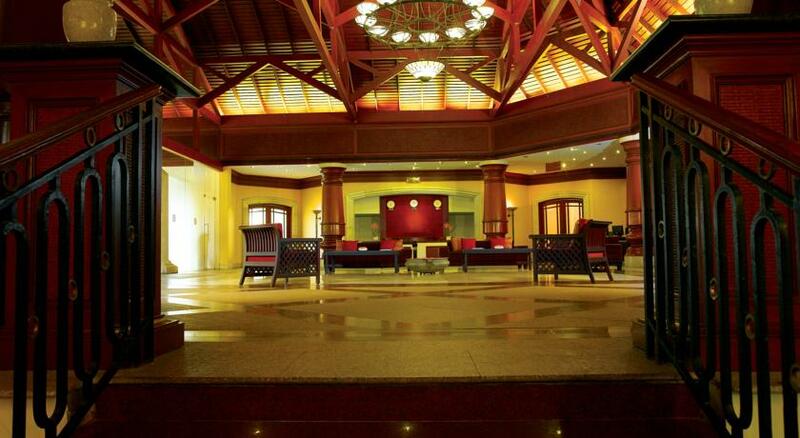 The hotel has a total of 70 rooms and 4 suites categorized into Executive Suites, Superior Rooms and Standard Rooms. 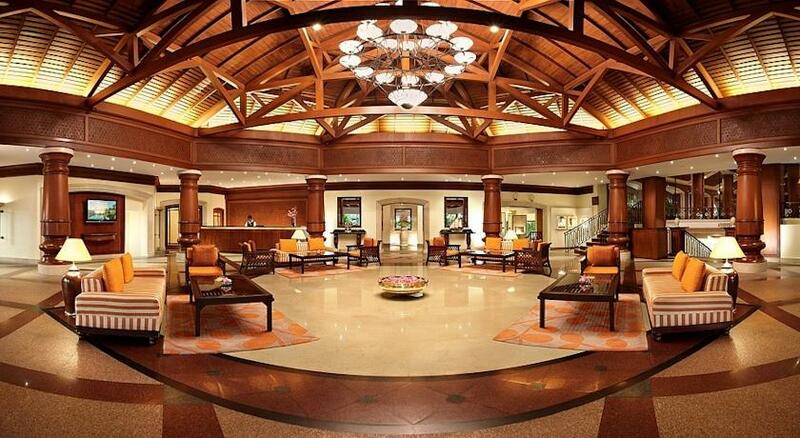 All the rooms are air-conditioned and come with 24 hour room service. 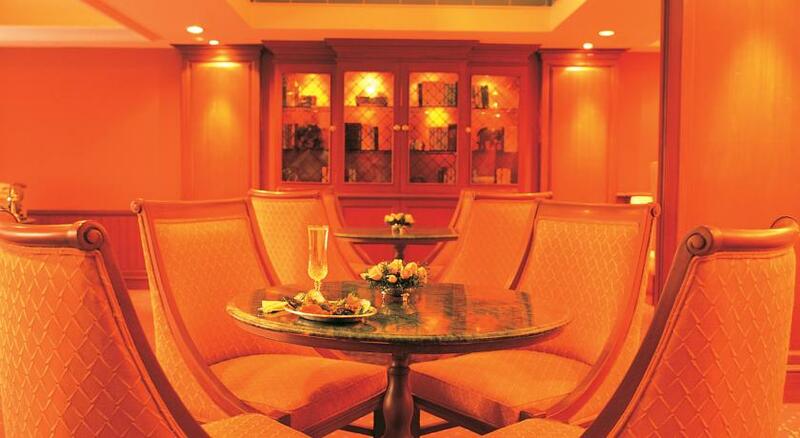 Cape Camorin, GAD and Logan’s Lounge are the man restaurants and bars of the hotel. 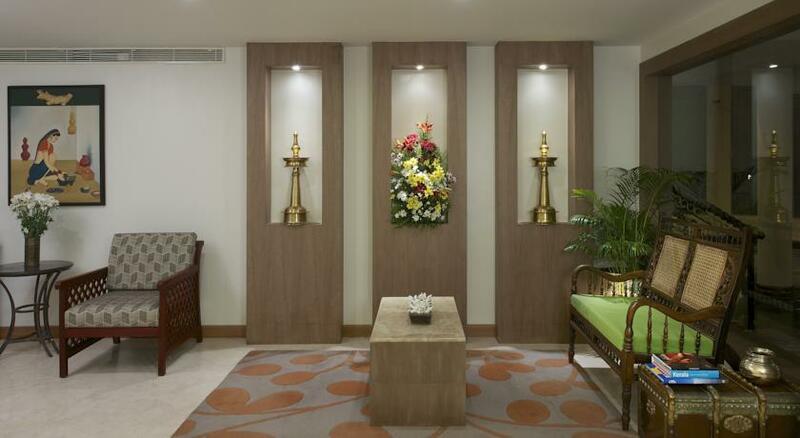 Executive Suites in the hotel are styled uniquely and each of the four has a unique theme. 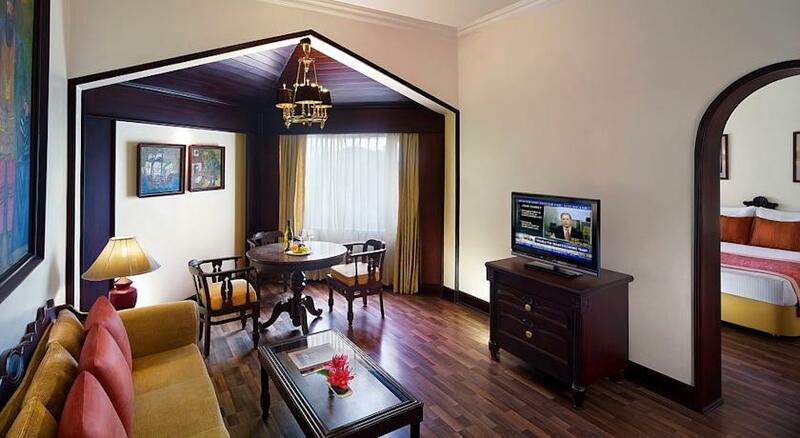 The Vasco Da Gama theme Suite offers the elegance of the colonial style décor in the room. Logan’s Suite offers that sassy Scottish touch to its interiors. 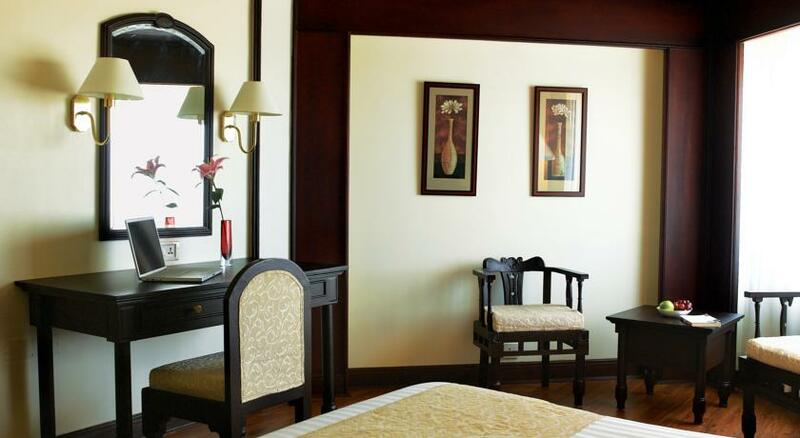 Wayanad Suite is the namesake of the famous hill station in North Malabar and therefore the suite is done according to that place. 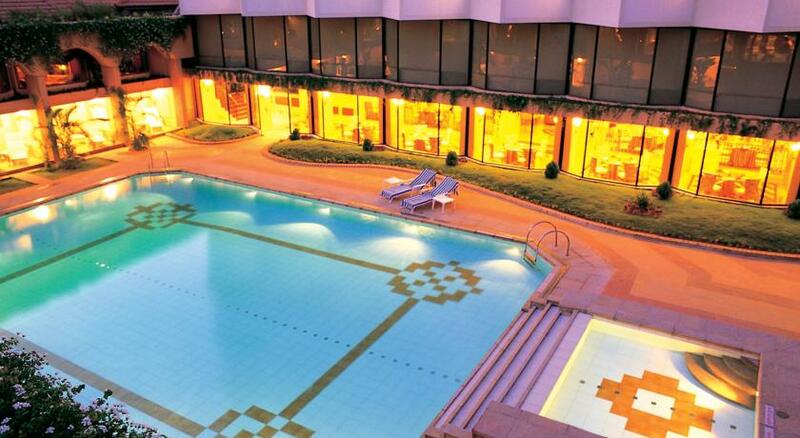 The suites either look out to the view of the pool or to that of the greenery around. The suites come with various facilities like direct dial telephone, safe deposit lockers, Channel Music, Satellite T.V, Hair dryer, complimentary newspaper, Mini Bar and tea/coffee maker. The attached bathroom comes with complimentary bathroom essentials. Other room amenities like fruits basket, shoe shine, DVD Player, Iron and Ironing Board, dental kit and shaving kit, soap, shampoo moisturizer, shower cap are available only on request. 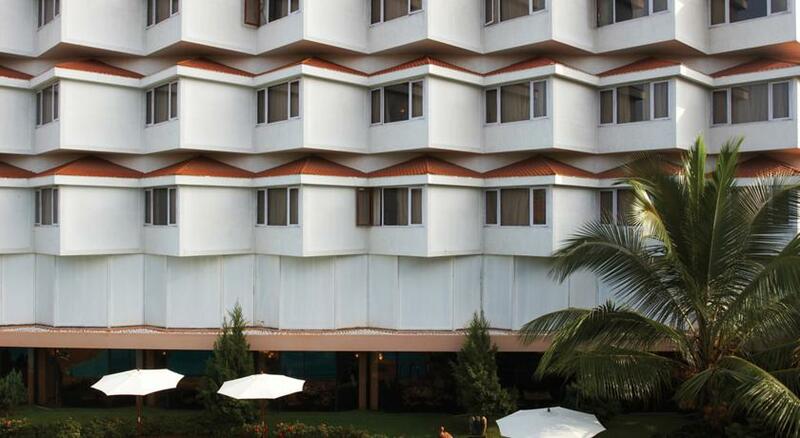 Superior rooms are spread over many floors and the top floor rooms offer a spectacular view of the distant sea. 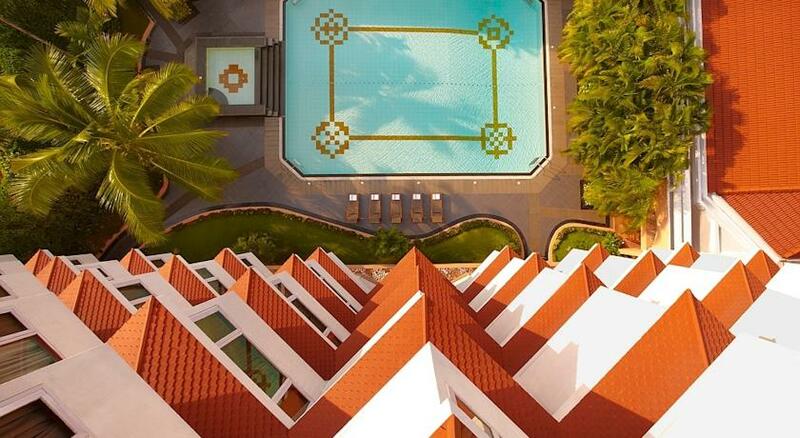 The lower level rooms offer a view of the pool or the lush greenery. 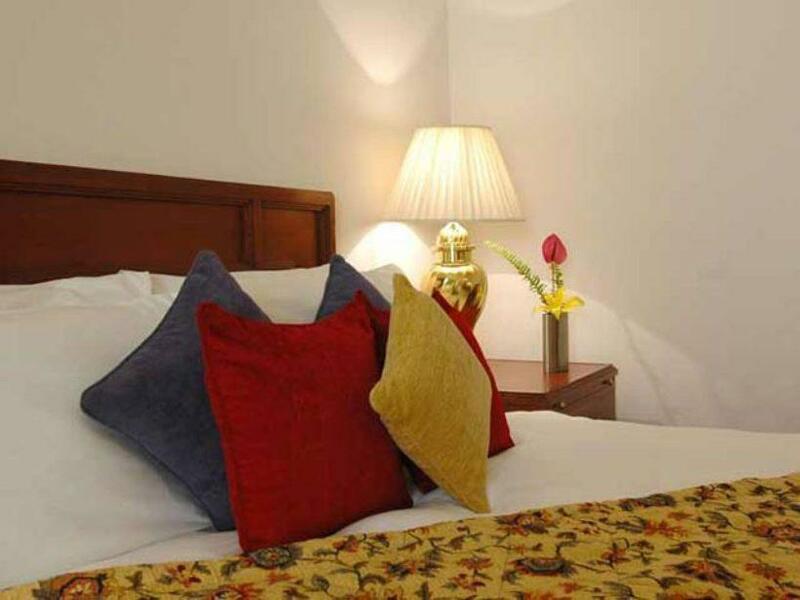 The amenities provided in the room include tea/coffee maker, Mini bar, safe deposit lockers, direct dial telephone, Satellite T.V, newspaper, hair dryer and channel music. Many facilities like DVD Player, bathroom essentials, ironing board, fruits basket, dental and shaving kit and shoe shine are available on request. Standard Rooms in the hotel are ideal for the business traveler as it offers privacy and enough services to keep one interested. 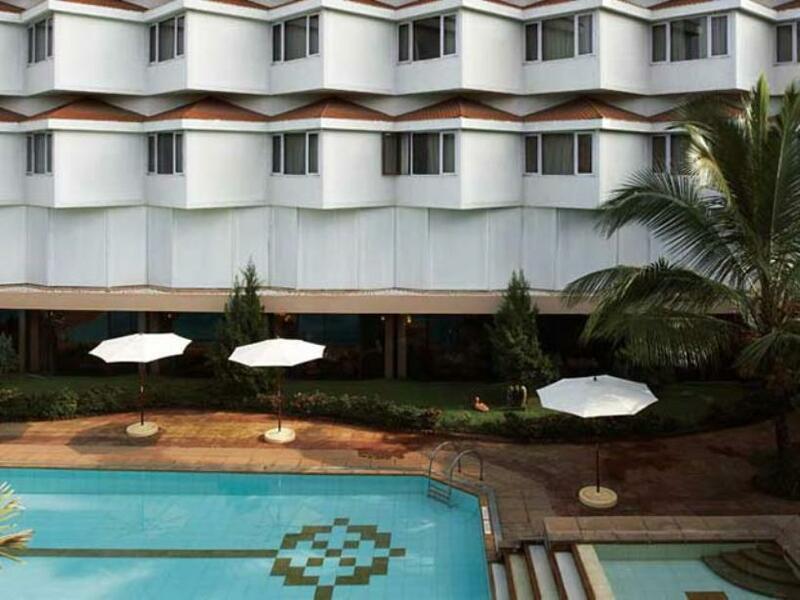 The room looks out either on to the pool side view or of the greenery surrounding the hotel. 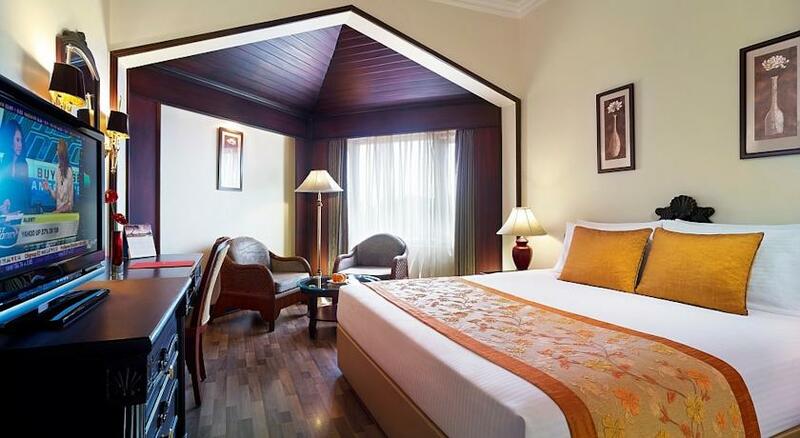 The room comes with various amenities like tea/coffee maker, newspaper, hair dryer, channel music, safe deposit lockers, direct dial telephone, Satellite T.V, and Mini bar. 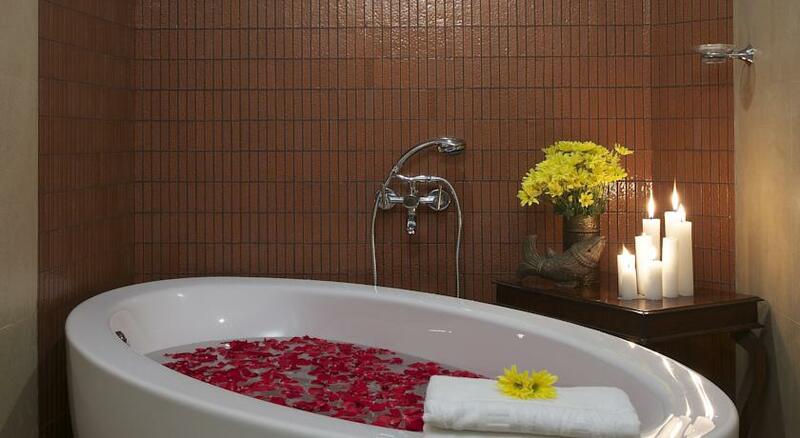 The attached bathroom comes with bathroom essentials like soap, shampoo and moisturizer only on request. DVD player, shoe shine, iron and ironing board, dental and shaving kit is available on request. 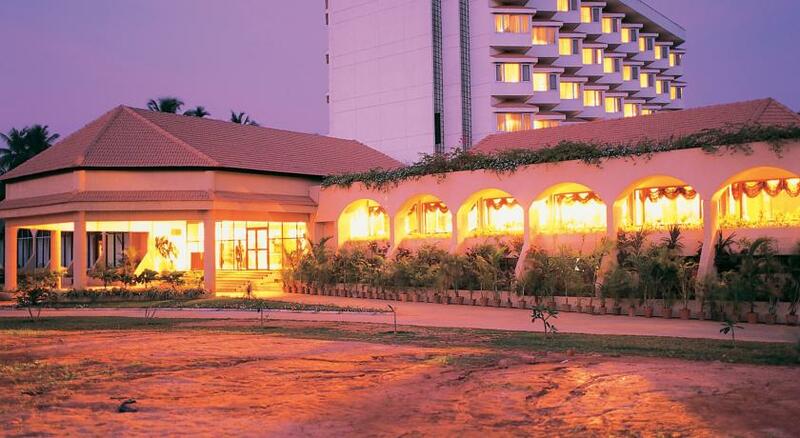 Hotel Taj Residency in Kozhikode offers excellent accommodation in 70 rooms and 4 suites. 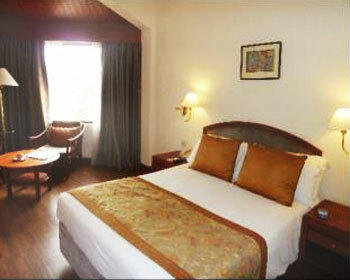 The room categories include Standard Room, Residency Room and Executive Suite. 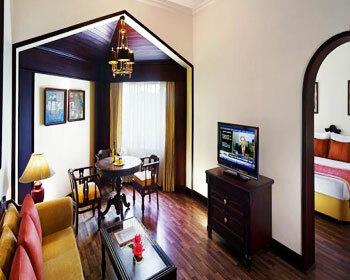 The in-room include direct dialing phone, satellite television, channel music and safe deposit. 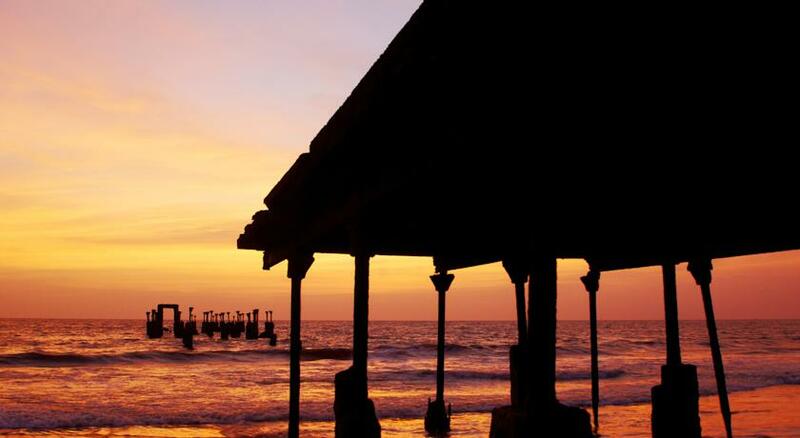 Cape Comorin is a charming place that is styled like an Italian coffee house and serves delicacies and snacks that are sumptuous and brilliantly made. Their buffet breakfast and dinner are the popular choices. Grilled Pepper mushroom, Creole Chicken Fritters and Fish are not to be missed at this place. 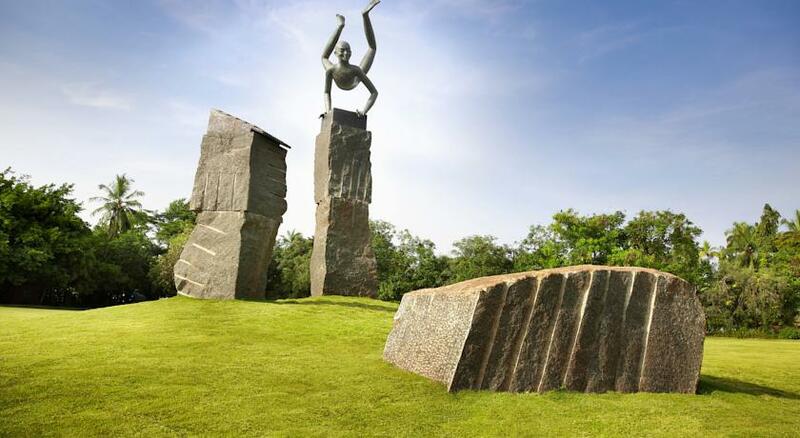 The opening hours are from 7:00 AM to 10:30 AM and from 7:30 PM to 11:30 PM. 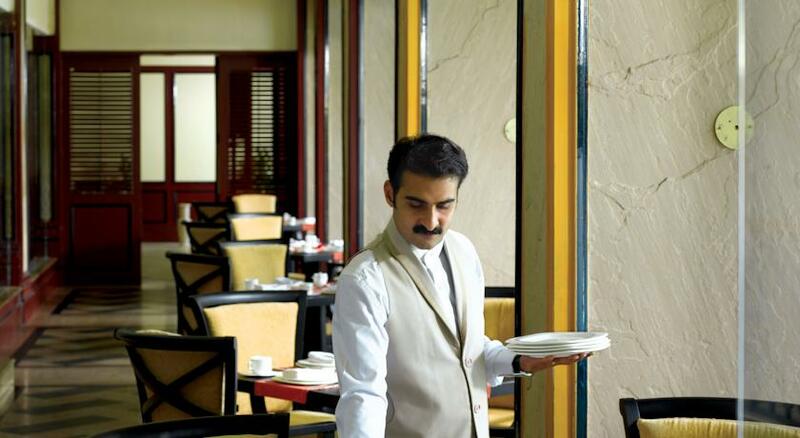 GAD is the multi-cuisine restaurant whose menu ranges from local delicacies of Calicut to the famous North Indian dishes and from Chinese to continental. 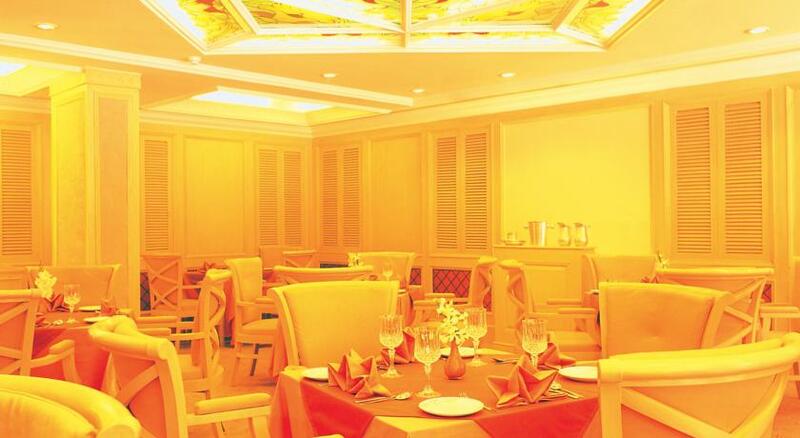 Sea food is the specialty of the restaurant and dishes like Malabari Biryani, Chemmen Ularthiyathu (prawns)and Karimeen Pollichathu (black spotted pomfret) suit well with dishes like Appams, rice or even Kerala Parathas are a must try at the restaurant. The best of the restaurant is that those who want to avoid such heavy foods can opt for distressing/detoxification Ayurveda programme menu that has been researched and then put together by experienced chefs. 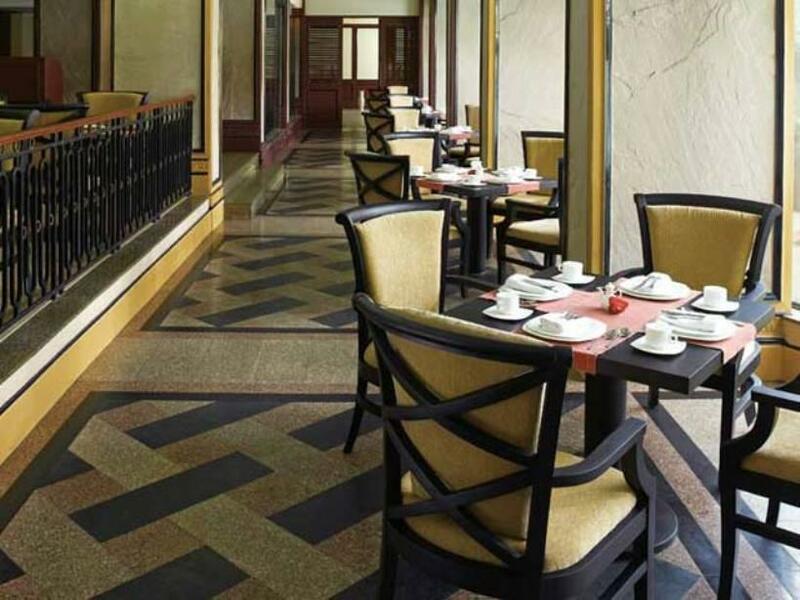 Logan’s Lounge takes its name from the first district collector of Malabar, Sir William Logan and is a perfect example of colonial beauty and charm. 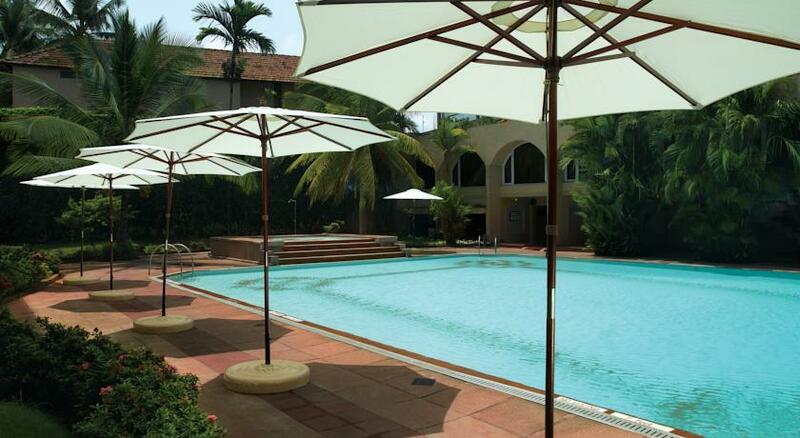 The place offers a view of the poolside and a beer is a sure way to make new friends or hang out with the old ones. 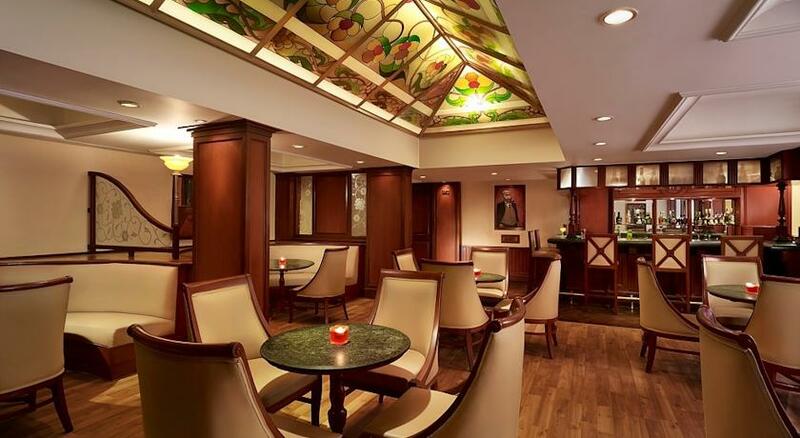 The bar is well stocked with famous foreign liquor brands and the snacks served are global in taste and appeal. The operational hours are from 11 AM to 11 PM. 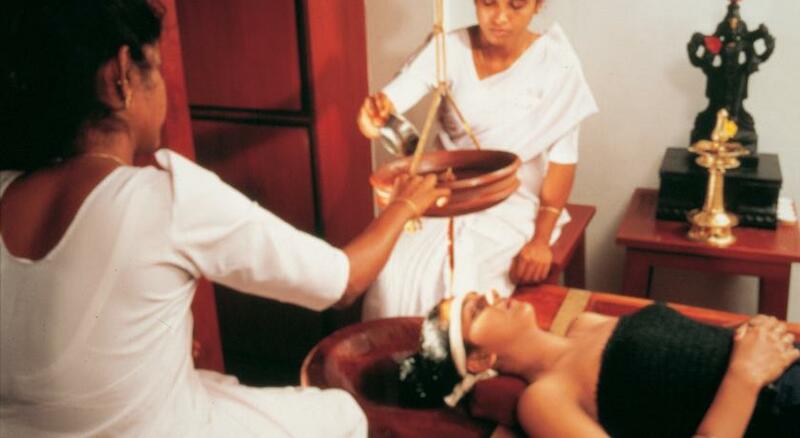 The Gateway Ayurveda Centre in Calicut offers a complete range of Ayurvedic treatments. 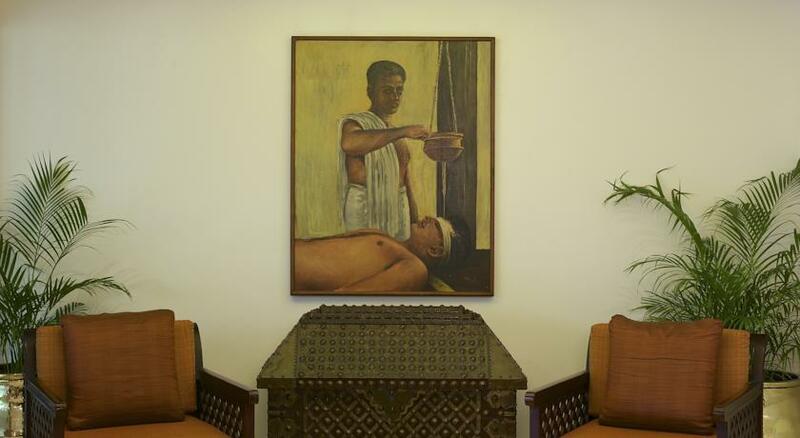 Ranked as the top Ayurveda Centre in the country by the British Daily, The Guardian, this is the ultimate stop for complete rejuvenation. 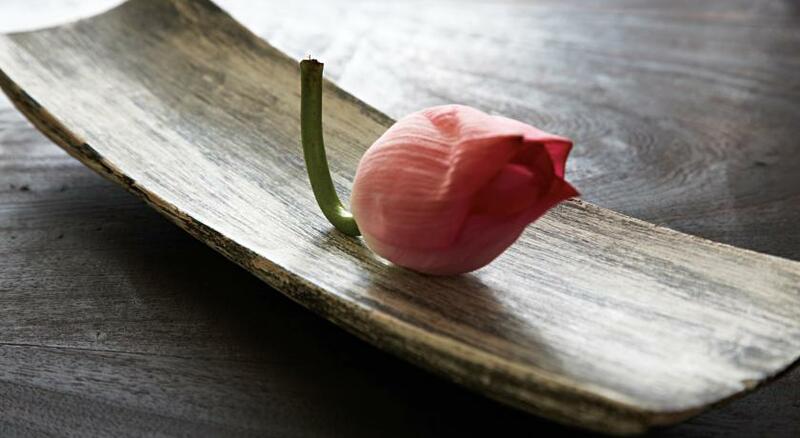 Winning the Green Leaf Award, this spa adheres to the principles of Ayurveda, offering authentic and result oriented therapies ultimately aiming for guest satisfaction. 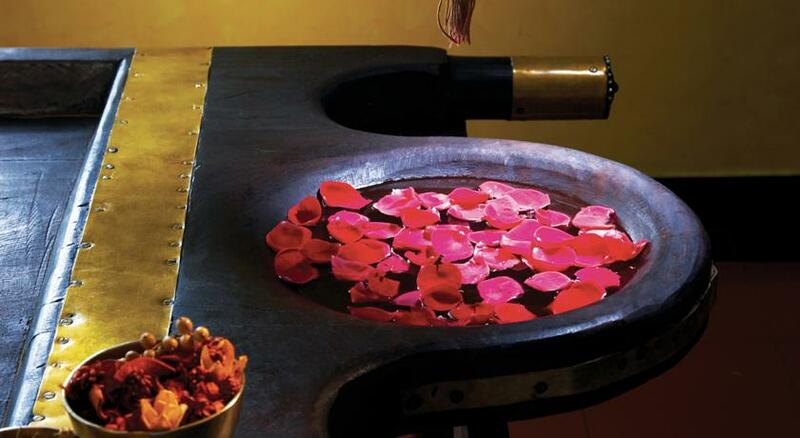 Ayurvedic is an all-inclusive natural method for rejuvenating and curing the human body. Therapies directly affects the circulatory and skeletal systems. 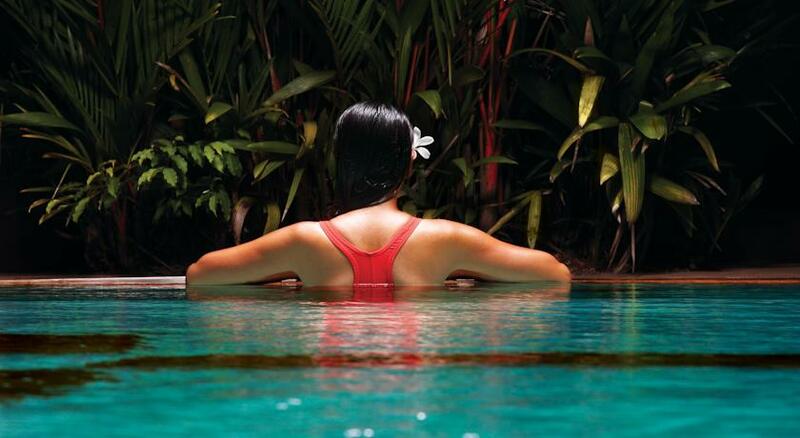 Further, it is beneficial for muscular, nervous, respiratory, lymphatic, digestive and reproductive systems of the body. 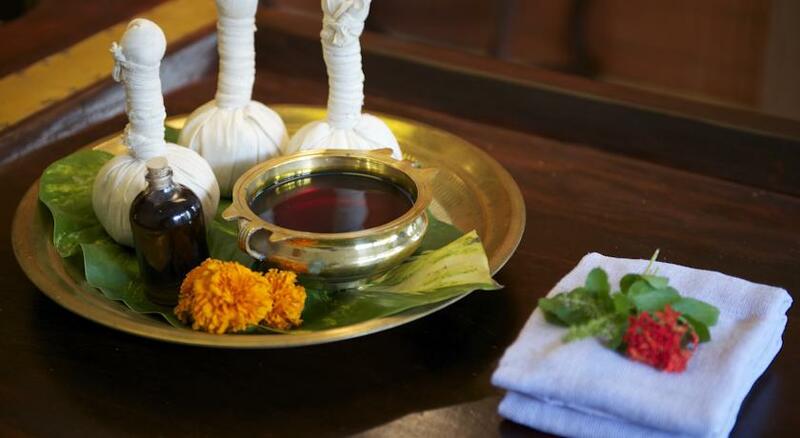 Understanding the importance of Ayurveda, The Gateway Ayurveda Centre offers rejuvenation program and treatments for following problems. 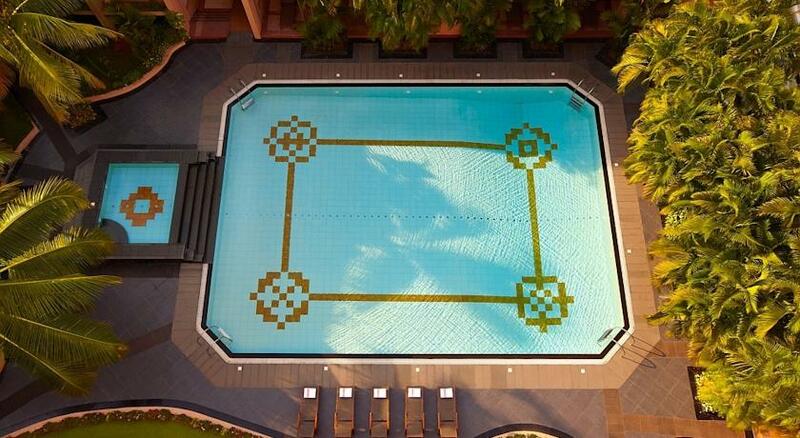 It also offers rehabilitation remedy for those who have suffered paralysis, stroke and paraplegia. Choose from 7-day, 14-day, 21-day or 35-day Program.